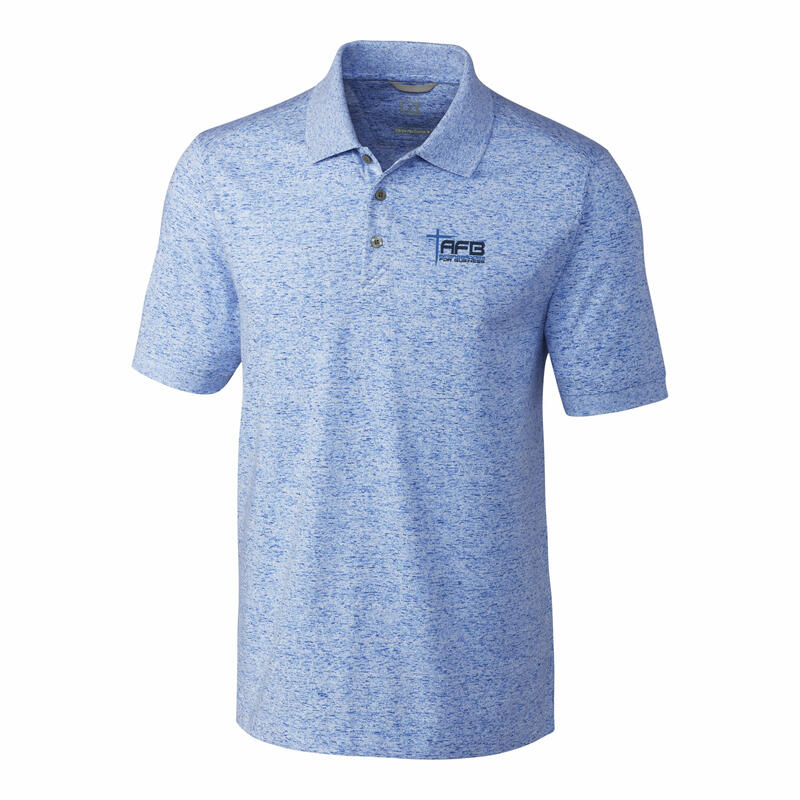 Men's Space Dyed polo shirt branded with the AFB logo. NOTE: To place your order for the appropriate size and color, finish checking out for this item and email your desired size and color from the selections below to support@afbnl.com OR fill out the order form at the link in the description and email the form to support@afbnl.com. Thank you!